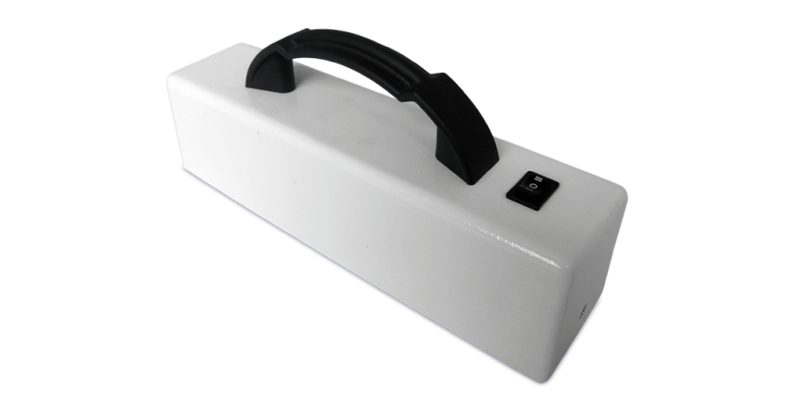 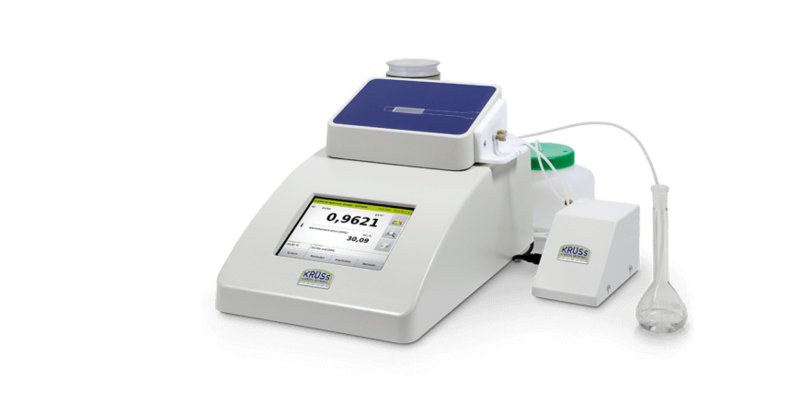 The flame photometer FP8400 is the standard version for a variety of laboratory applications and offers a very simple operation in combination with very high precision and application flexibility in determining the concentration of alkali and alkaline earth elements in aqueous solutions. 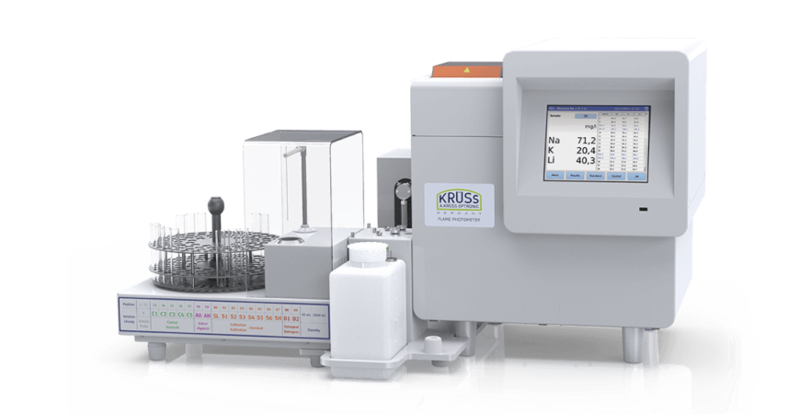 With the models of the FP8000 series, A.KRÜSS Optronic presents to this day unique measuring devices for the simultaneous measurement of the elements Na, K, Ca and Li. 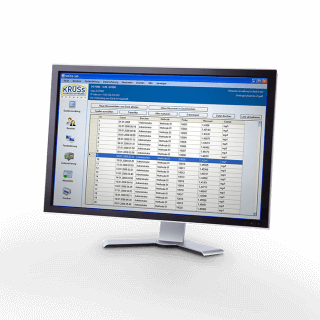 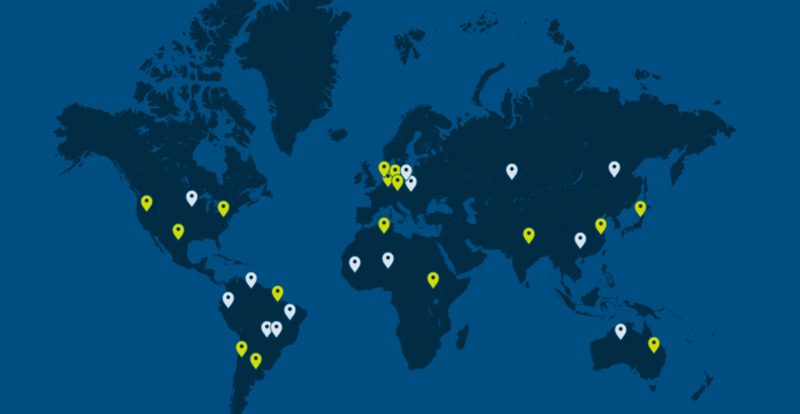 Five measuring channels are available for this, which can be individually configured. 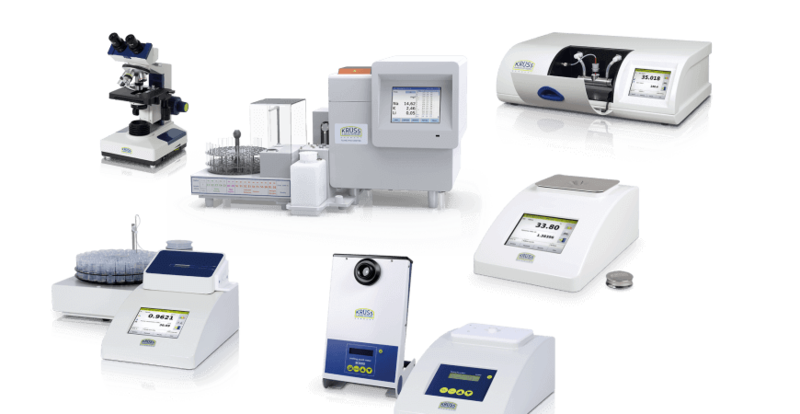 Thanks to proven measuring methods and modern device electronics, our flame photometers achieve high-precision and reproducible measurement results and are a simple and particularly cost-effective alternative to analysis techniques such as ICP or AAS. 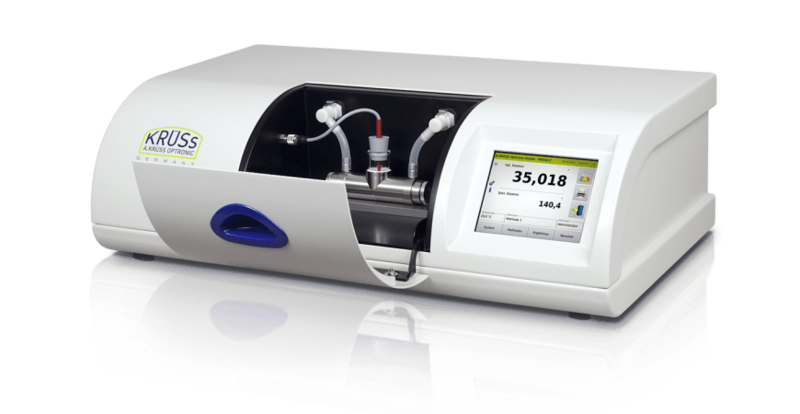 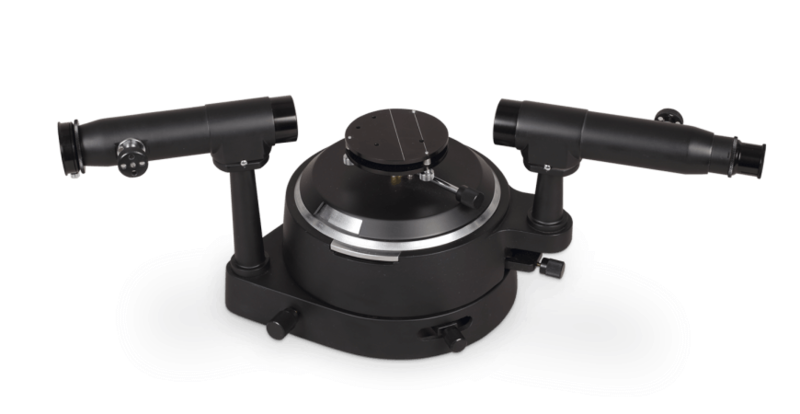 An overview of typical applications with the flame photometer FP8000 series can be found in our campus article on flame photometer applications. 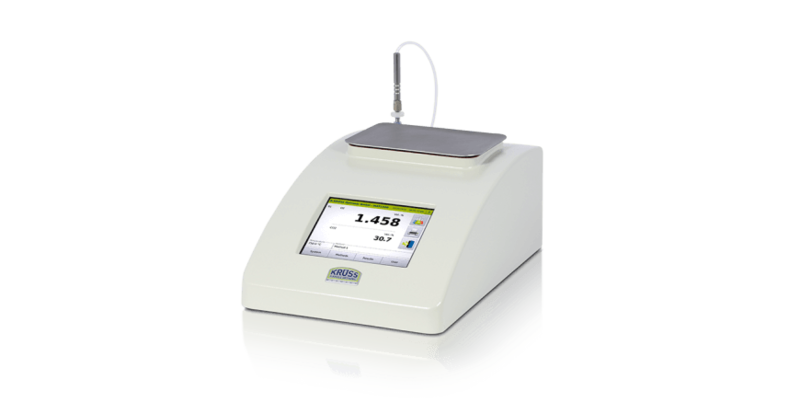 Our flame photometers are easy and intuitive to operate with a large touch screen display and USB mouse. 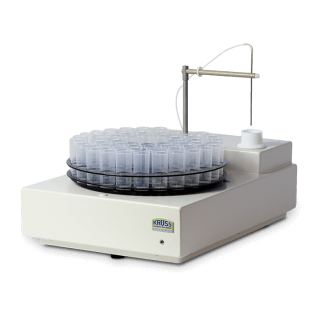 Aqueous samples, controls and standards are measured manually or automatically. 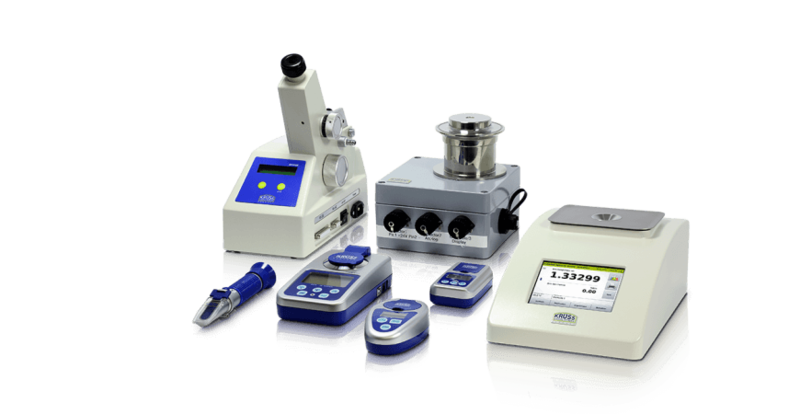 The calibration is done via the standards. 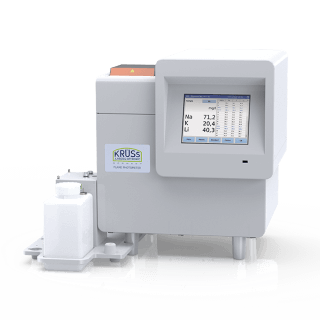 The measurement results can be checked with the controls. 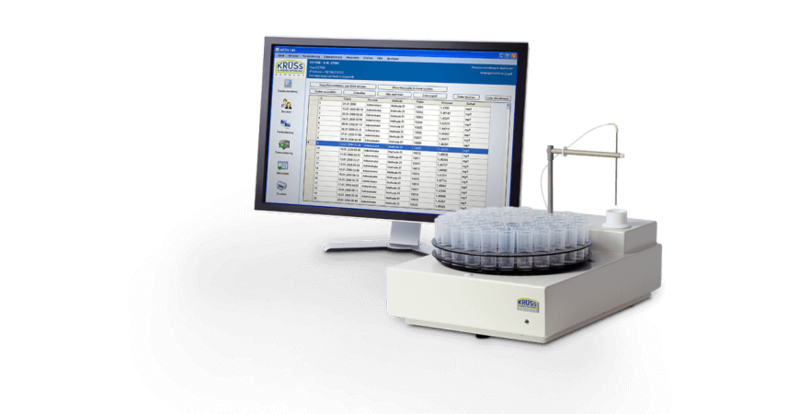 The emission values and concentration values of the calibration are displayed graphically and in tabular form for the check. 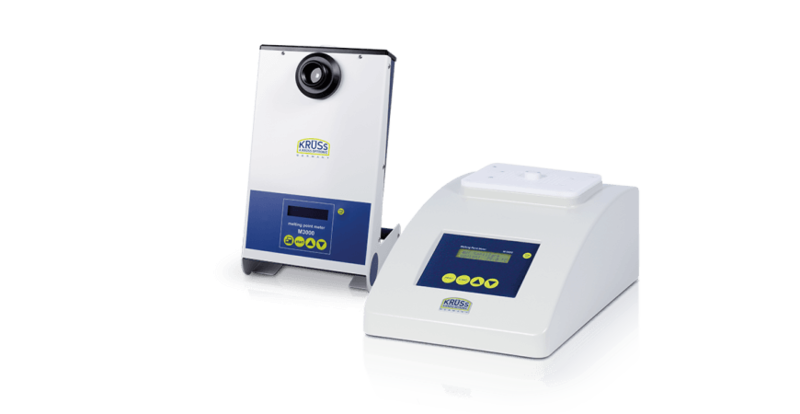 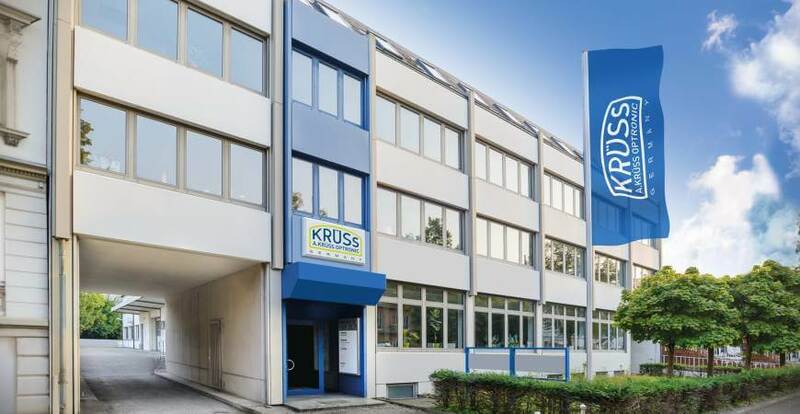 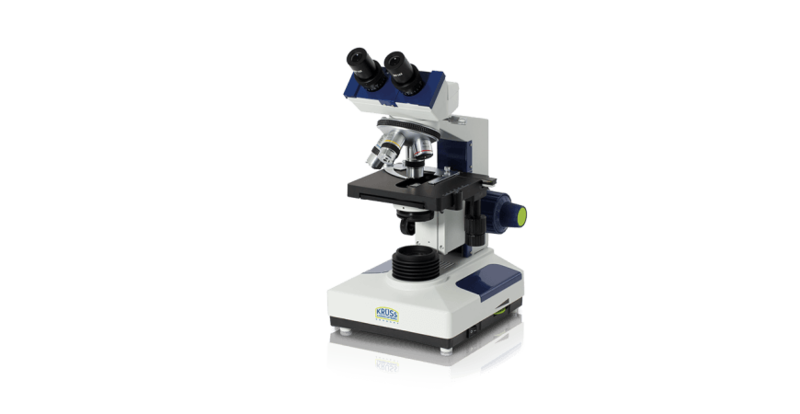 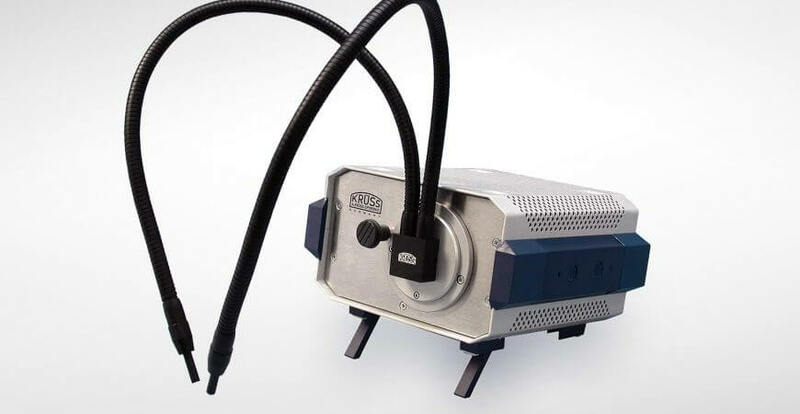 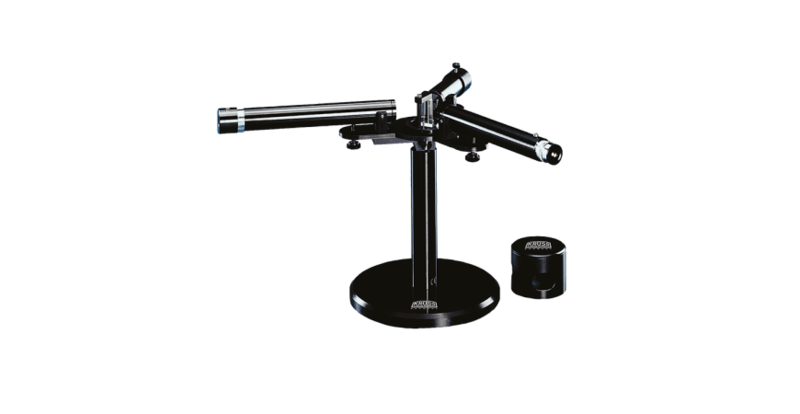 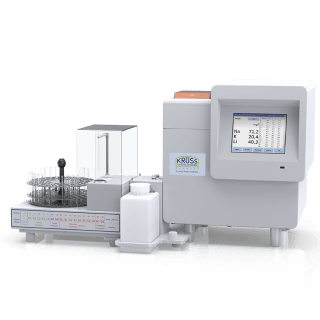 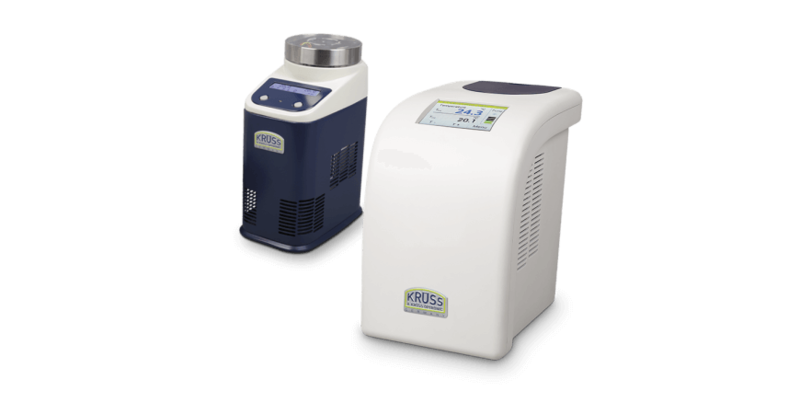 The A.KRÜSS flame photometers allow simple and cost-effective determination of alkali and alkaline earth element concentrations in aqueous solutions. 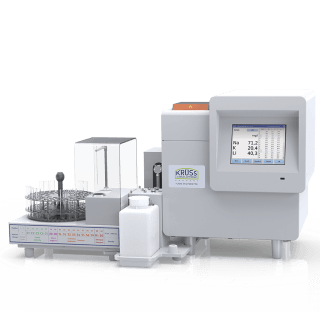 They are mainly used in laboratory and process operations in the pharmaceutical, beveage, food, environmental, chemical and cement industries.